Less galloping round the world than a swift trip to the briny this time! 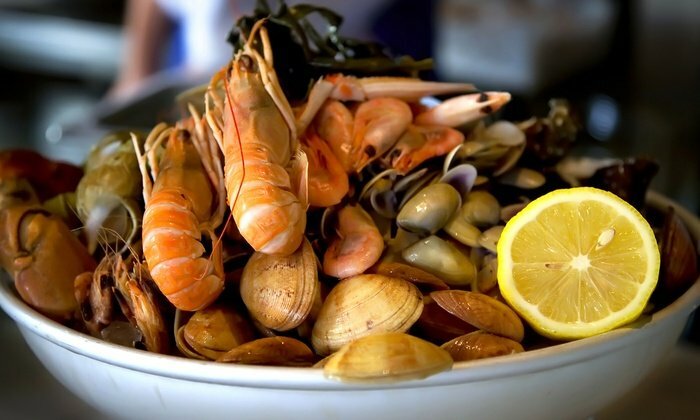 June’s theme night is seafood and with a world of fantastic fish and seafood available from the local markets, it’s going to be a night to remember. It’s all happening on Thursday 20th June. Arrive for 6.30pm. Menu is TBD and tickets are £34.95 to include the drinks on the menu. Our theme nights are justly popular with only nine tables available so book yours soon!